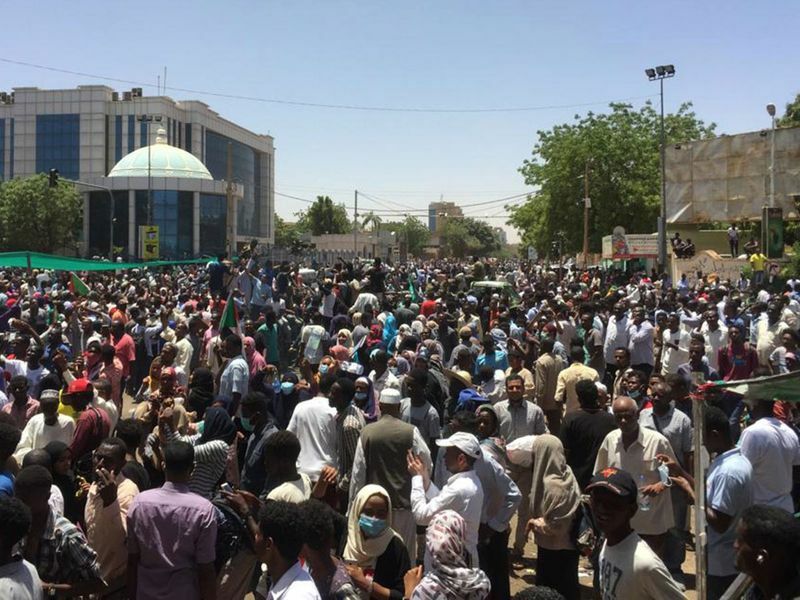 Cairo - After decades of intense divisions, Sudan's political opposition united recently to form a powerful three-pronged bloc that became part of the protest wave which ousted autocrat Omar Al Bashir last week. 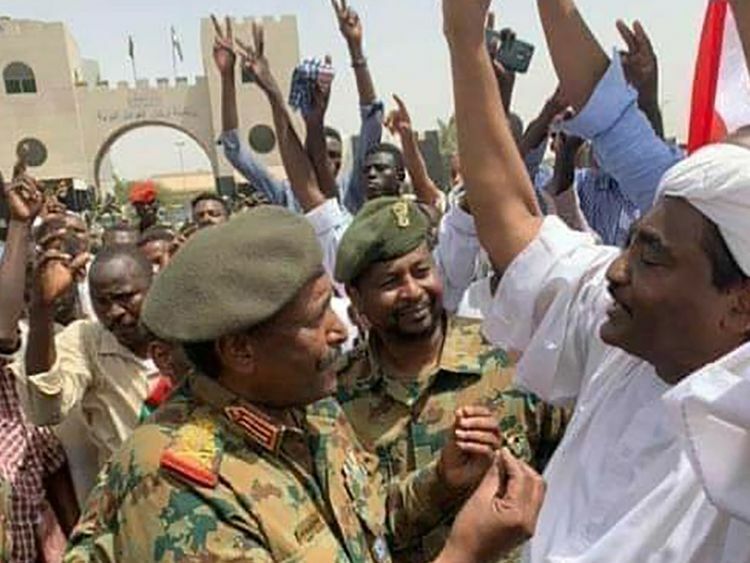 The Umma Party is led by Oxford-educated Sadiq Al Mahdi, who was prime minister twice during the 1960s and 1980s and was ousted by Bashir's 1989 coup. 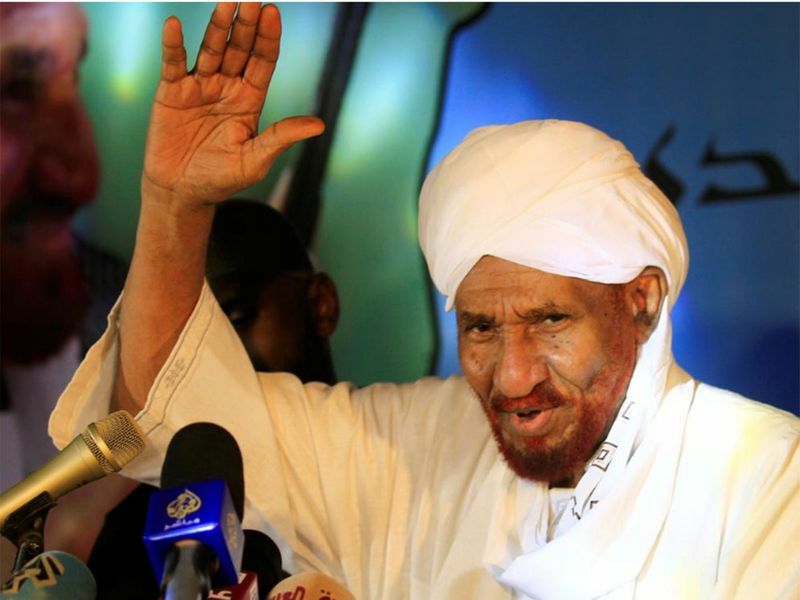 The most prominent Islamist movement which still has a massive following is the Popular Congress Party, headed by hardline ideological figure Hassan Al Turabi. With the opposition in the diaspora - particularly in London and Paris where exiles have been politically active - Saleh sees them as playing a pivotal role in the future.